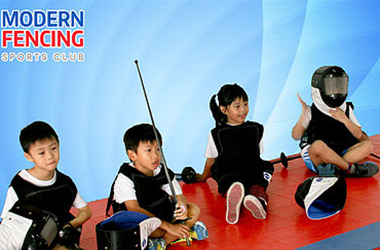 One of the few clubs in Singapore that offers a long-term development fencing program for all ages. 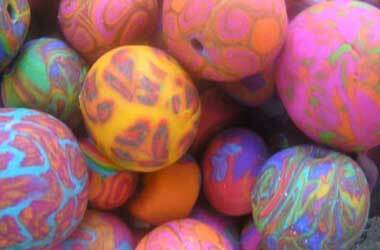 Introduce children to this challenging Olympic sport in a fun, informative and safe way. 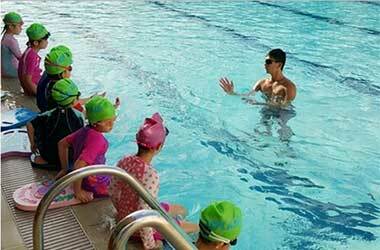 The program begins for children as young as 6 years, and over seven to ten years, students can steadily progress to a competitive level until they are ready to compete at the highest international level. The program is specially developed by world-renowned coaches for students living and studying in Singapore, ensuring a balance between high-level fencing and academic pressure. 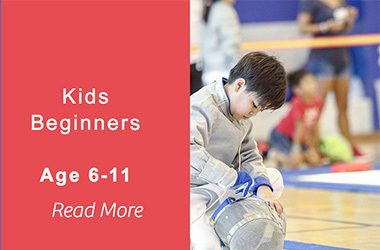 6 – 7 years is the earliest a child can begin their fencing education as they begin to understand the concepts of learning. The classes are more about having fun and instilling interest in fencing, while providing a solid foundation for them to continue fencing as they get older. 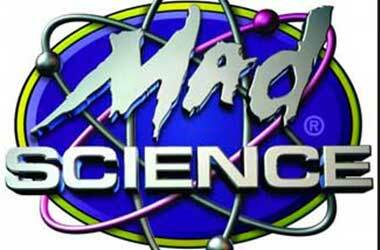 Progression through the program depends on the ability and determination of the individual fencer. 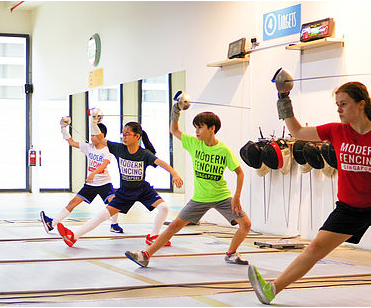 The Club is affiliated with the Fencing Federation Singapore and coaches are highly qualified, possessing a National Coach Accreditation Certificate and a First Aid certificate.